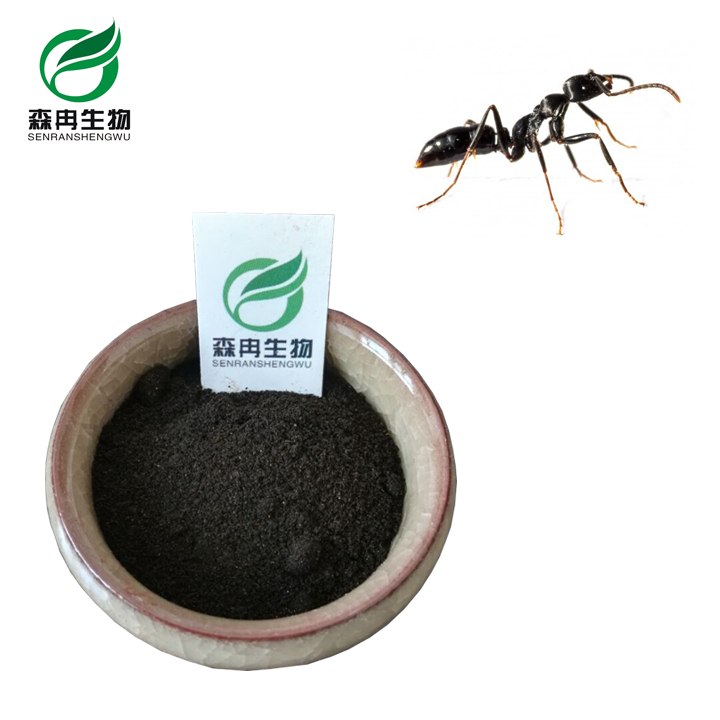 Black ant is the unique ant proposed by the health ministry for food and medicine.it contains more than 70 kinds of nutrition, including of the protein, and kinds of free amino acids (including the human body necessary eight kinds of amino acid); Contain vitamin B1, B2, B12, C, D, E, etc. ; Calcium, phosphorus, iron, manganese, selenium, zinc and other 20 kinds of trace elements, especially is known as “spark” life of zinc content, the most abundant per kilogram of containing zinc reach 120 198 mg; contains triterpene compounds, adenosine triphosphate (ATP) and many artificial cannot complex ant aldehyde, interleukin-2, and other biological material. We combine them at a 1:1 ratio of completely RAW (crushed and powdered) ants with a clinical grade 10:1 20:1 30:1 Black Ant extract. 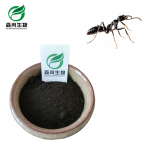 Black ant extract is also good for replenish the human body’s energy and blood. 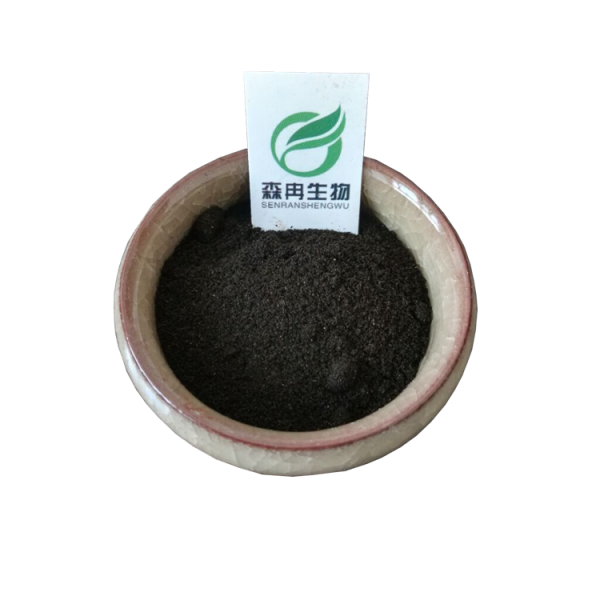 What is Black Ant Powder?